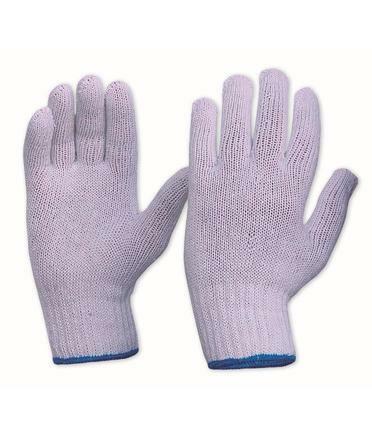 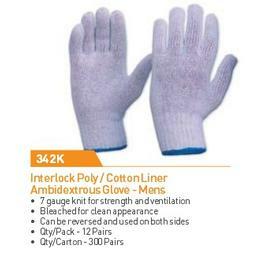 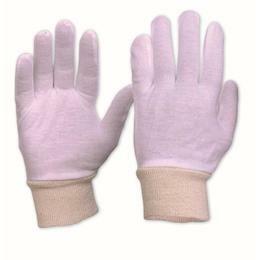 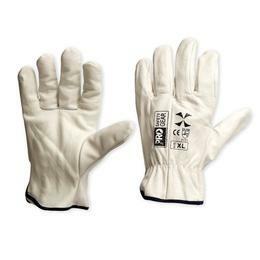 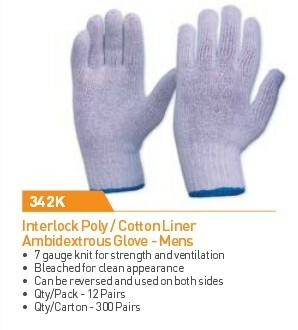 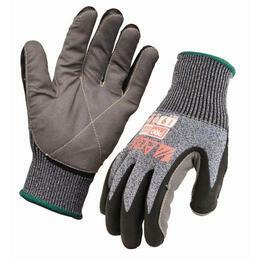 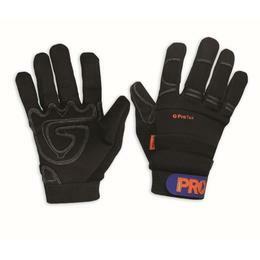 Suitable for use as glove liner or on their own - Reversable design for use on both sides. 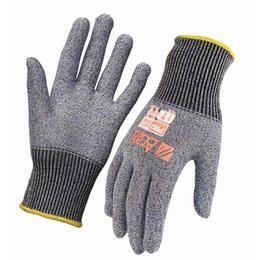 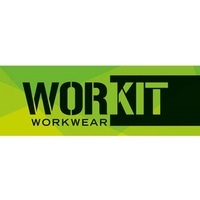 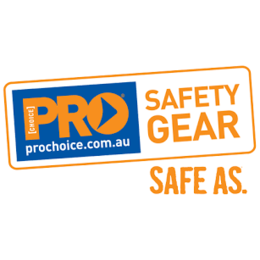 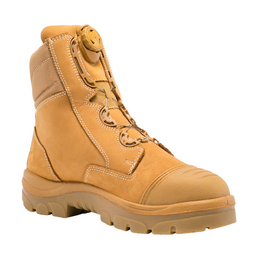 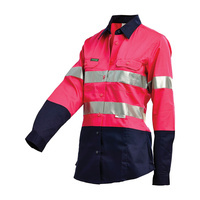 A category 1 protective glove suitable for general protection where the risk of injury is low. 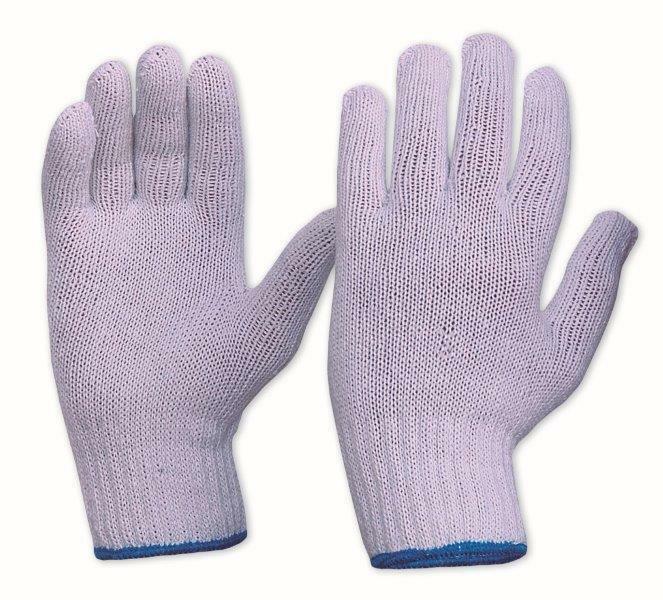 Use may include light-duty activities, cleaning, gardening and where temperature do not exceed 50 degrees celcius.